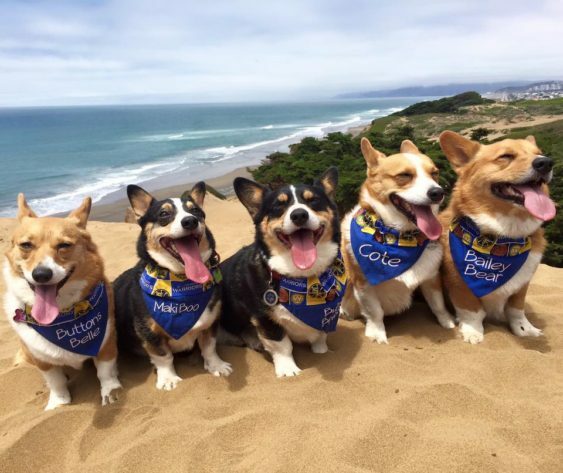 The NorCal Corgi Con is a wonderfully bizarre beach day bash for dogs (and their pawrents) that brings together hundreds of enthusiastic Corgis, their owners and wannabes too on Ocean Beach in San FranCorgsco, between Stairwell 2 and 5 near the Cliff House, from 10 am to 2 pm on Saturday, October 13, 2018. 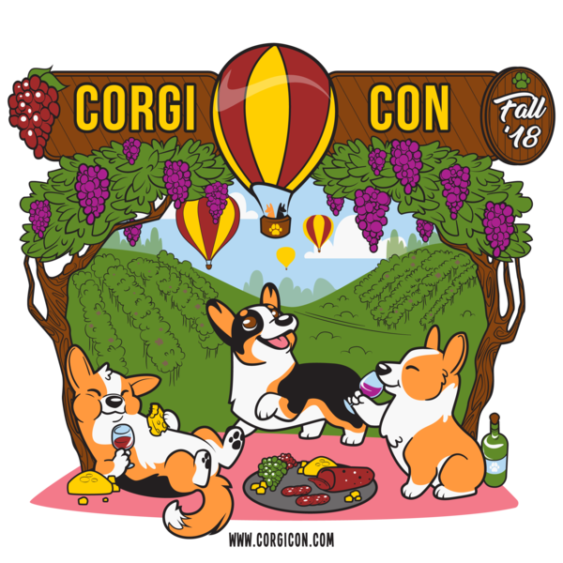 This fun day is back with a bunch of dogtastic activities ranging from a group photo, costume contest, and everyone’s favorite activity, Corgi Races. Yes – you read that right – corgis (stumpy legs and all), will be racing for title of Fastest Corgi. Plus, everyone can look forward to Corgi Ninja Warriors, an epic agility course for these adorable pups.